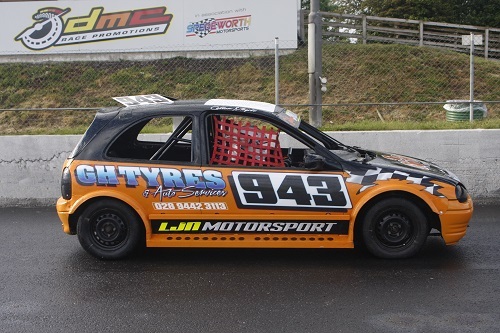 The Junior Productions are the breeding ground for the hot rod stars of the future, with the racing restricted to those drivers aged 10-16 years old. 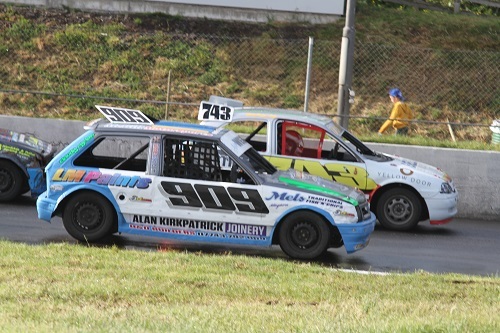 The racing is strictly non-contact, although the cars are still armoured with protective steel to prevent the young pilots from coming to any harm as they cut their teeth in the world of short oval motorsport. 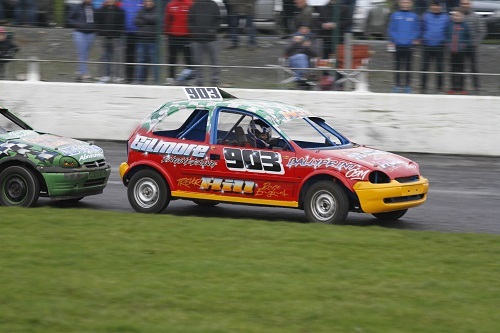 The experience gained in this class stands the youngsters in good stead for their future racing careers, with former Junior Production Irish Champions Glenn Bell, Shane Murray, Derek Martin, Adam Hylands, Scott Cochrane, Derek McMillan and Jordan Rochford, to name a few, going on to make star names for themselves in the senior categories. 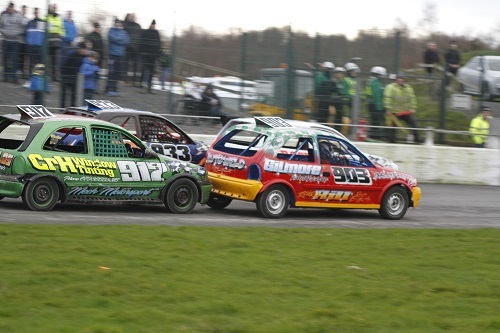 The formula is now up and running in Scotland at HRP Lochgelly Raceway, with the interchange of drivers taking place. 25/10/2019 Aghadowey Oval GALA NIGHT - Gigantic Fireworks Display!